Try to smash as many red or green lights in 45 seconds. 10 targets that will light up. Can you make it to Warp Speed? 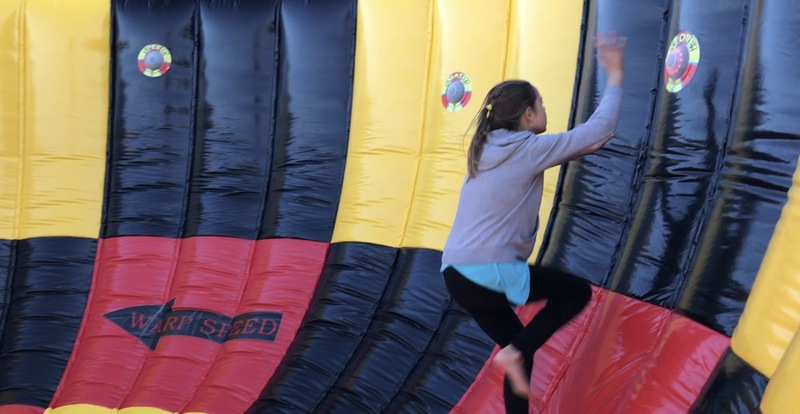 How high can you get in the Inflatable Vortex Competition Game Rental? Vibrant colors will attract your guests to this high energy game. 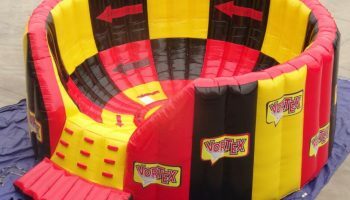 Rentals for Our Inflatable Vortex Competition Game will keep your guests spinning around for more. 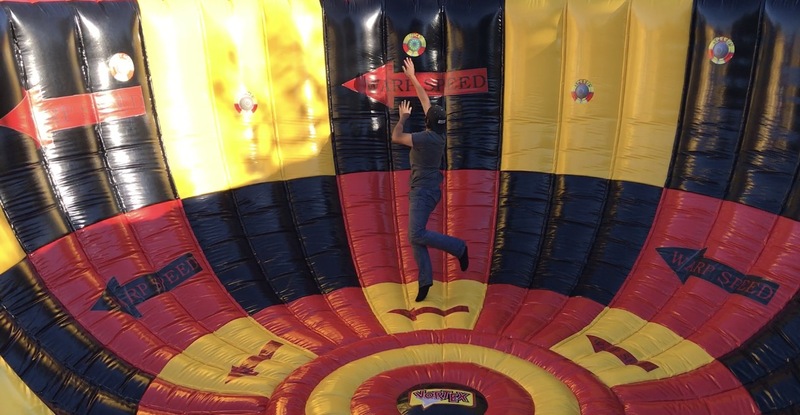 Participants start out running around the Inflatable Vortex Competition Game trying to tag there colored buttons. The colored buttons light up randomly all over the dome. Please Click To Watch This Game In Action. As you tag the colored buttons that light up there is an electronic scoring system that tally ups your score. 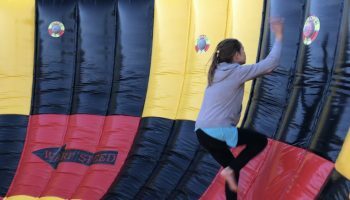 The Inflatable Vortex Competition Game is a very high energy game that requires speed and a quick response on your feet. 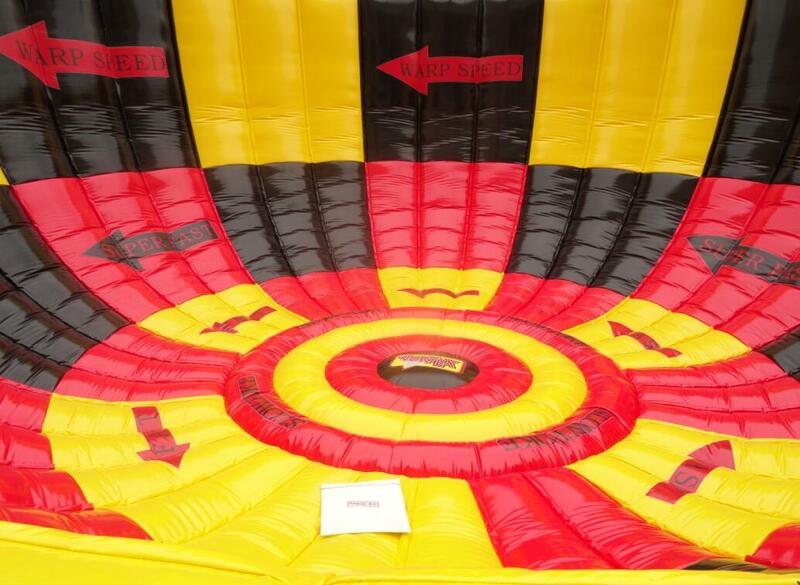 The Inflatable Vortex Competition Game has high inflatable walls so know one will come out. We offer most of our games with staffing so you can enjoy your event and won’t have to keep score or referee the games. 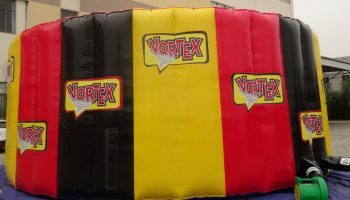 Do you have what it takes to take on the Vortex? We rent all of our high energy games for any type of event. 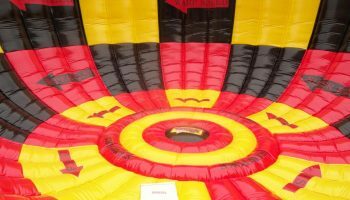 Our Inflatable Vortex Competition Game is a brand new unique game designed to keep your guests active. Safety is always a key figure on all of our competition games. 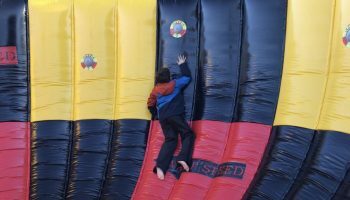 We secure all our inflatable games to make sure they are stable and always are fully inflated safely. 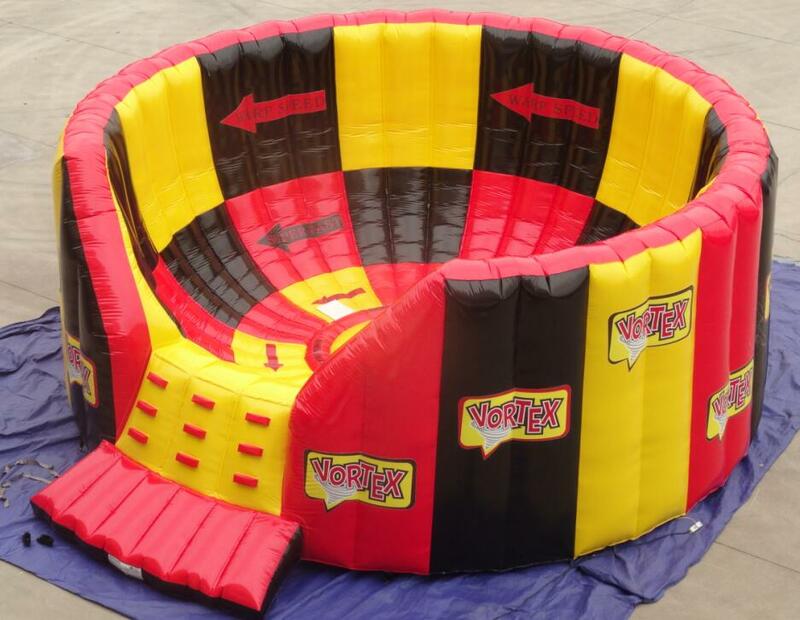 Our Inflatable Vortex Competition Game is available for rent all over California. We specialize in the area of the San Francisco Bay Area Cities of the South Bay, East Bay, North Bay, and all over the central coast. 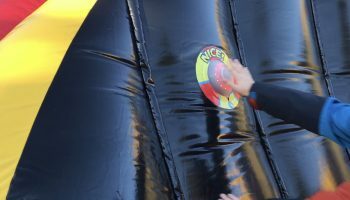 We deliver all our inflatable game rentals with our qualified staff. 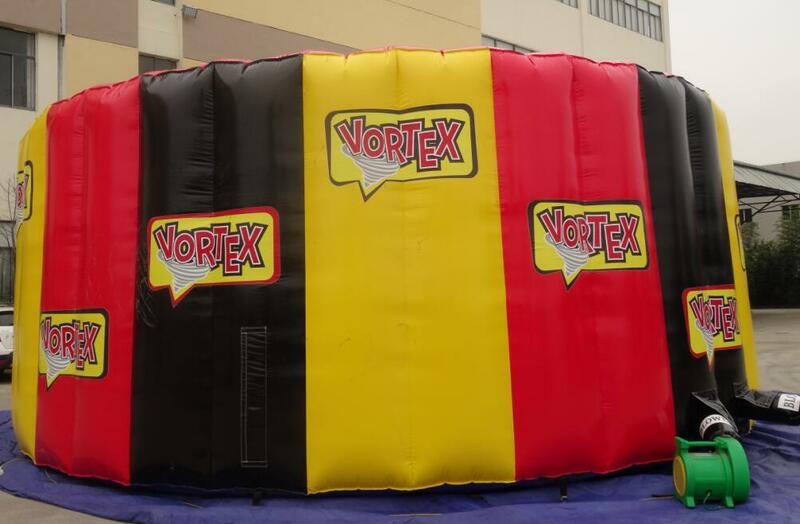 We can deliver your Inflatable Vortex Competition Game on grass, asphalt, and company parking lots. We also rent generators for power in case your location isn’t available for us to plug in. Let us turn your event into something exciting and your guests haven’t seen. 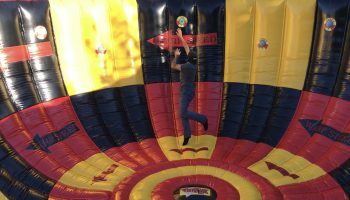 Call our office for the rental of our Inflatable Vortex Competition Gamefor your next San Jose Company Event.